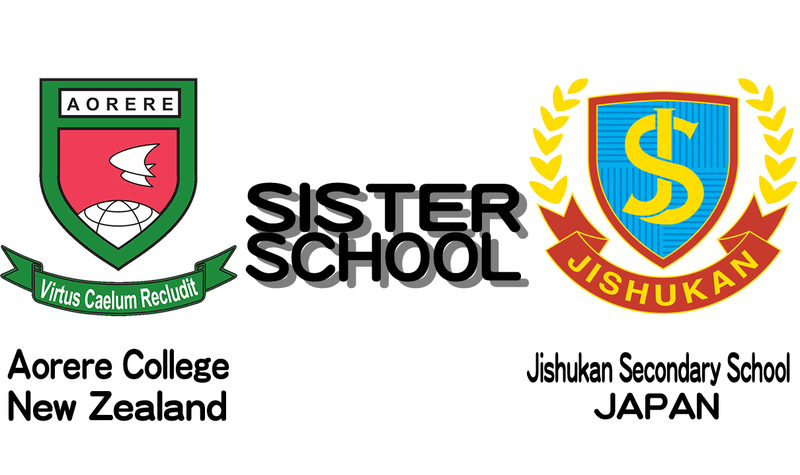 In February 2018, Jishukan made a contract as a sister school with Aorere College in Auckland, New Zealand. Every year, we send our students to each other’s school as a cultural exchange to foster deep cultural understanding. Aorere College, a public school established in 1964, is a top school in the south area of Auckland. It is a co-ed school of about 1,550 students from ages 14 to 18 years old. 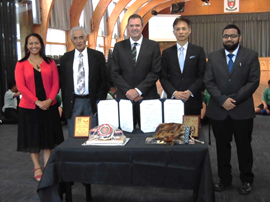 Students in Aorere College are brought up in various cultures, therefore, students are able to respect different cultures and beliefs. It’s the ideal place to learn for Jishukan Students to live in a multi-cultural society.